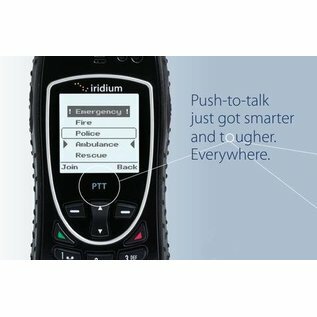 The Iridium Extreme 9575 PTT combines an unrivaled robustness with a great number of features like geolocation and SOS services, all in one compact handset. 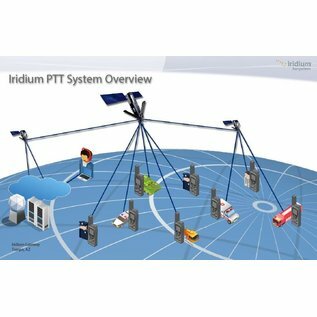 The PTT (Push-To-Talk) function offers walkie-talkie functionalities with worldwide coverage. 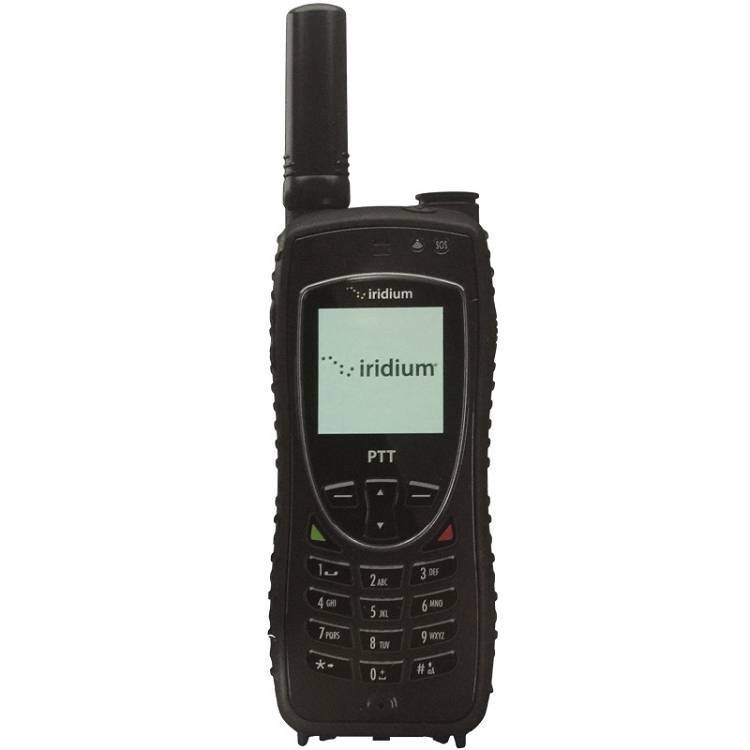 The Iridium Extreme 9575 PTTis the market leader under the satellite phones. 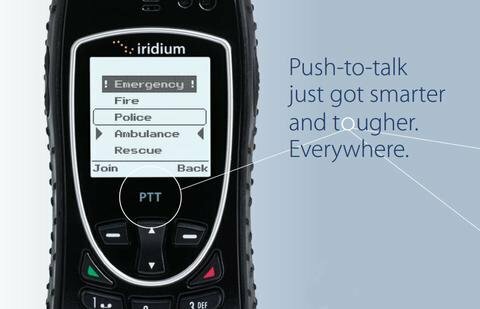 This ruggedized sat phone is your truly global companion. 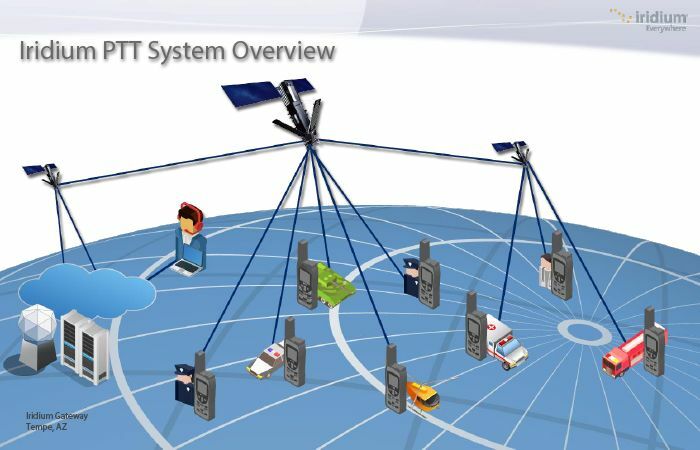 A satellite phone is mostly used outside threaded paths. The Iridium Extreme 9575 PTT is specially designed for intensive use in rough environments, and is therfor shock-, dust- and waterresistant. 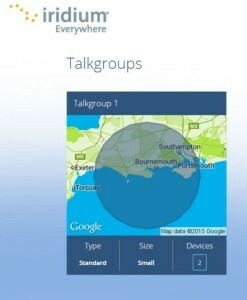 The PTT (Push-To-Talk) function turns you satellite phone into a walkie talkie with global coverage. 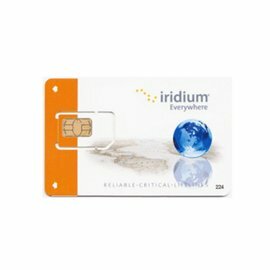 If you ever find yourself in a tough spot, Irdium Extreme is ready to help with a one-touch SOS button to call for emergency assistance (requires registration at GEOS). Accessories: AC charger with international adapters, 12V DC charger, leather case, USB data cable, external magnetic antenna + adapter, hands-free headset, manual, CD-Rom. 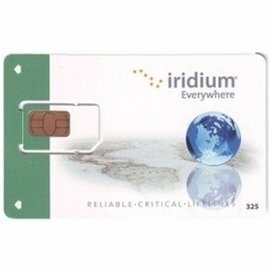 The Iridium Extreme 9575 PTT satellite phone is chosen by professionals and NGO's all over the world. 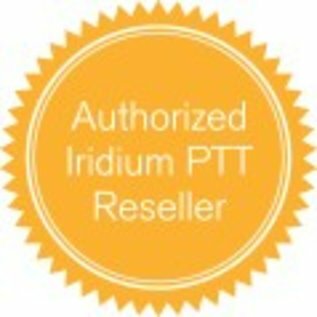 Astron is authorized Iridium Push-to-Talk reseller.